Why Doesn't My Phishing Link Work? What is the KnowBe4 workflow? 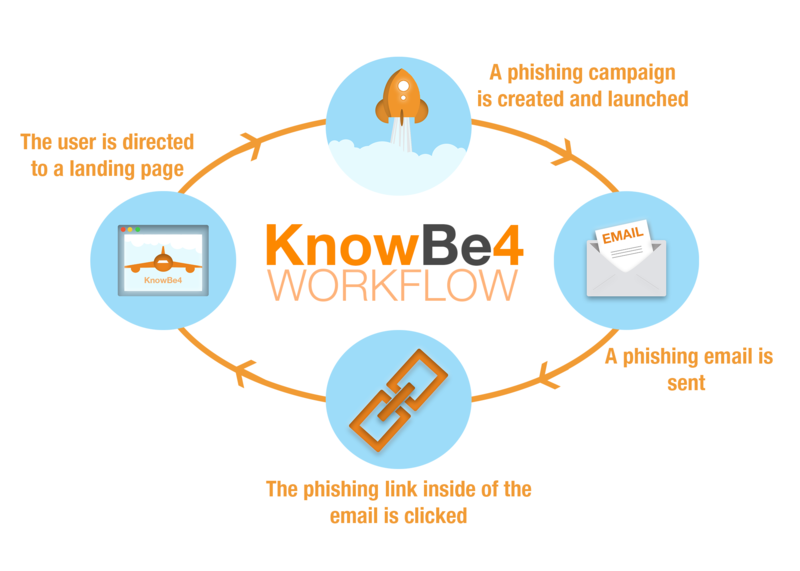 The KnowBe4 workflow requires organizations to view our content within the console or through a simulated phishing email that was sent from a KnowBe4 phishing campaign. Otherwise, our content will not be accessible. The only way to share a phishing link within a simulated phishing email is to forward the email. Why don’t phishing links work outside of the KnowBe4 workflow? The reason KnowBe4 content is not accessible outside of the workflow is that we use a referer redirect for all of our landing pages. A referer redirect will automatically change, or “redirect”, the link’s destination depending on where the link was accessed from. This ensures that KnowBe4 content is being viewed as it was intended.